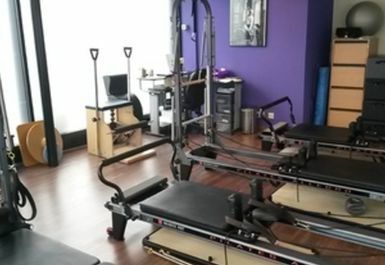 Our goal is to improve bodies through the Pilates method. Whether you are suffering from an acute or chronic injury, want to improve your performance in your sport, or want to get generally fitter, we’ll help you achieve your goals. In order for someone to work safely and effectively, our method breaks down exercises and builds skills from the basics, upon which to progress towards the classical advanced work. Our teachers are indeed appreciated for their attention to detail, individual attention and effectiveness of their programmes. All of our teachers and therapists are fully qualified from recognized organizations, fully insured and with years of experience in their field. 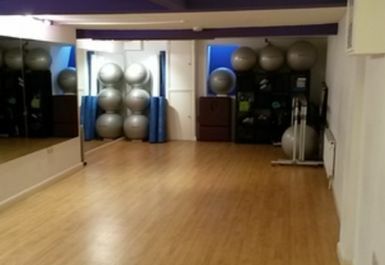 Pilates and Rehab is located in a lovely area between Greenwich, Blackheath and Woolwich. The Thames and Greenwich Park are at walking distance, for great walks away from the traffic. Greenwich Village is also very close, with its independent cafés, restaurants, shops and market.